For any event, the safest option is making a reservation with a car service. Everyday driving involves risks that many Americans take for granted, but there’s no reason to take additional risks before a prom, wedding, or business event. Here are just a few of the main reasons to consider hiring a professional driver. In Illinois and many other states, limousine drivers need a special chauffeur’s license. Because of the additional passengers, the chauffeur’s test places special emphasis on safety principles like defensive driving and cushions of safety. Before a big trip or celebration, it is easy to get distracted from conditions on the road. A professional driver keeps their passengers safe, whether they’re on their way to the airport or a wedding. Big events often involve alcohol, which can make it dangerous to drive. Partygoers who drive have to either avoid drinking entirely or carefully monitor their level of intoxication. Even a couple of drinks can affect a driver’s ability to make safe choices. On the other hand, people who get a ride in a party bus or limo can celebrate on the way from one venue to the next. They don’t even have to worry about surge pricing or availability with other transportation. The newest cars are equipped with more than just the latest luxury features. Innovations in airbags and other safety technology keep passengers safe. Echo Limousine vehicles are well maintained by a team of technicians who prioritize safety along with comfort and timeliness. With an on-time guarantee, Echo Limousine hires drivers who are dependable professionals. Compared with stressing about driving to and from an event, hiring a car service is an obvious choice for a safe and relaxing evening. 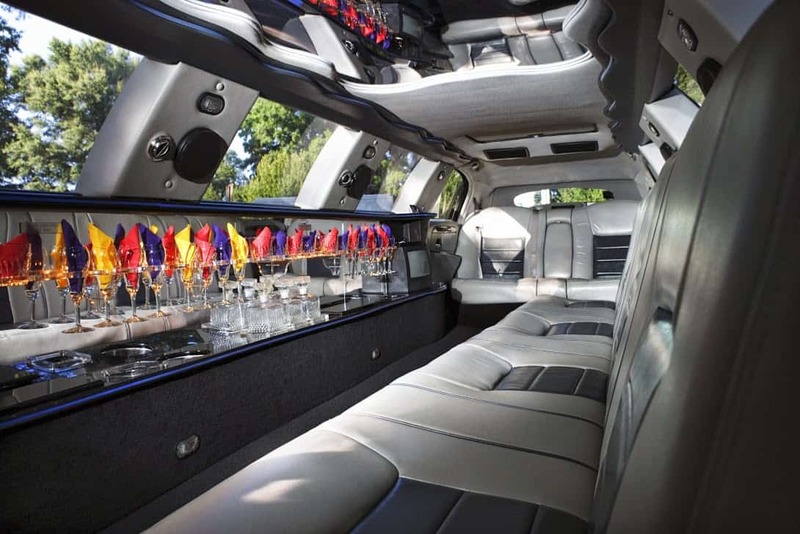 Limo drivers allow riders to sit back and enjoy the evening in style.